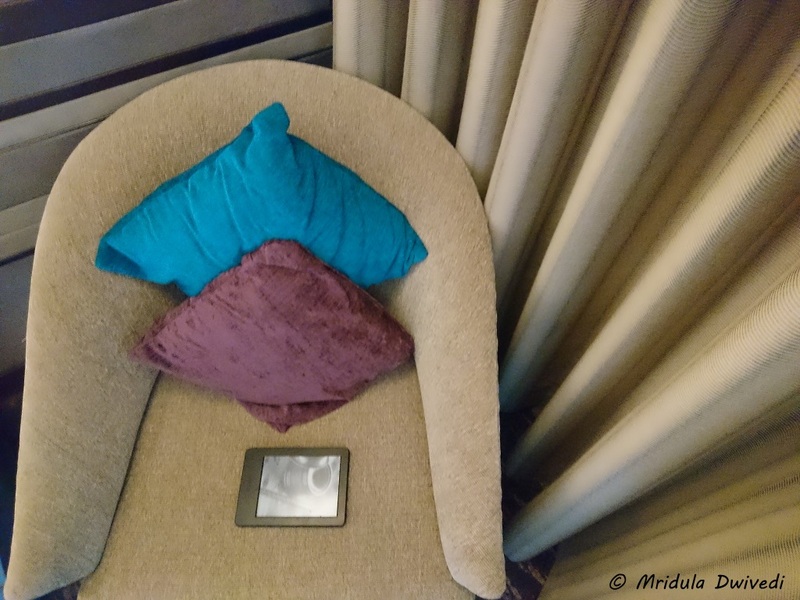 Holiday Inn Jaipur- A Big Thank You for Reuniting Me with My Kindle! 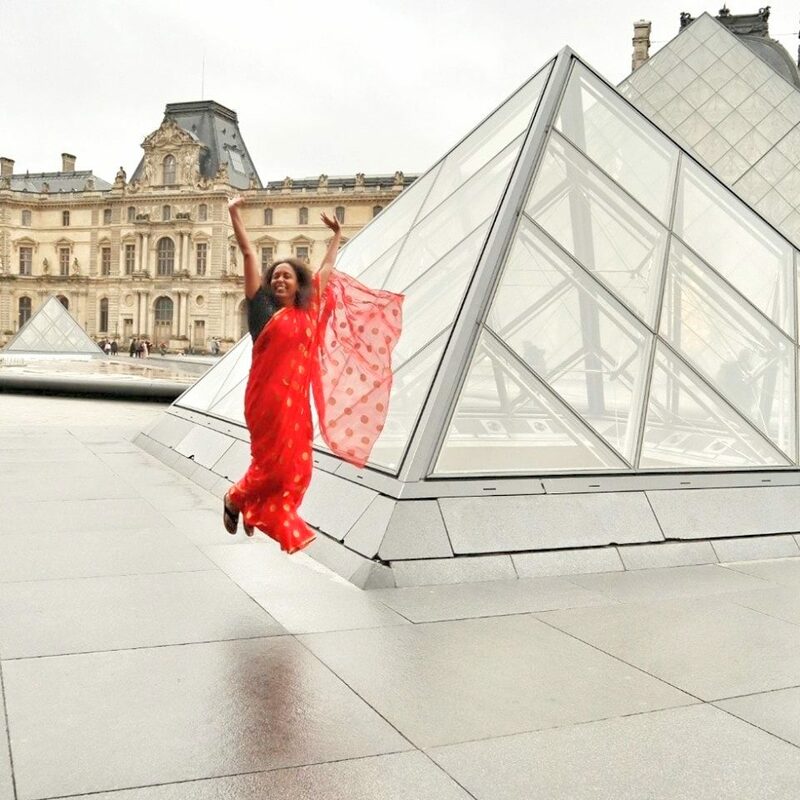 The year 2016 has been synonymous with travel for me. I have done 26 trips in all out of which 25 sponsored because of my blog. And the year is not over yet! 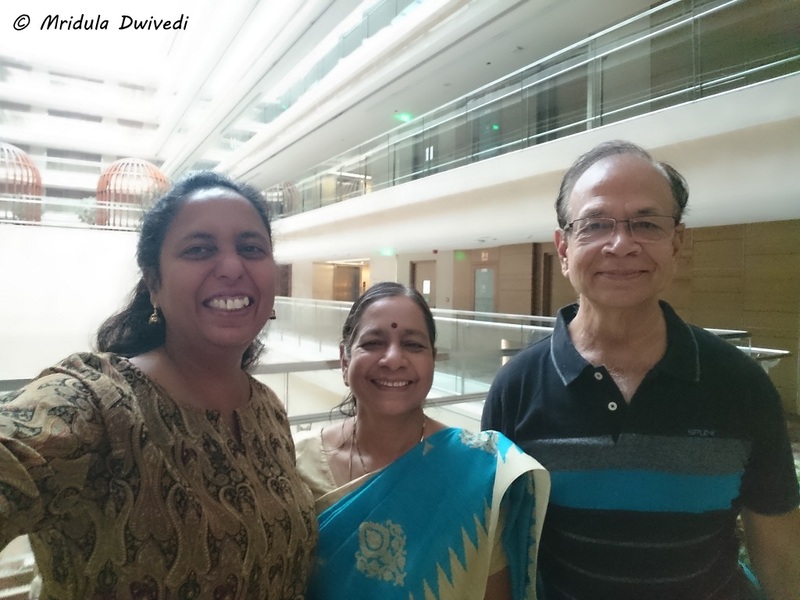 My first personal trip came in December to Jaipur with my parents-in-law, we stayed at Holiday Inn Jaipur. My blogging trips kept me busy throughout the year, I had hardly any time to plan a personal trip. The trip to Jaipur was a long pending one, we first planned it in 2014 but on the same dates I got an opportunity to travel to Finland with Nokia. Jaipur had to wait till 2016. I made sure we were going to Jaipur this time. While searching for hotels, I was looking for a comfortable one because even though I can rough out but I do not expect my parents in law or any elderly person in my family to do the same. 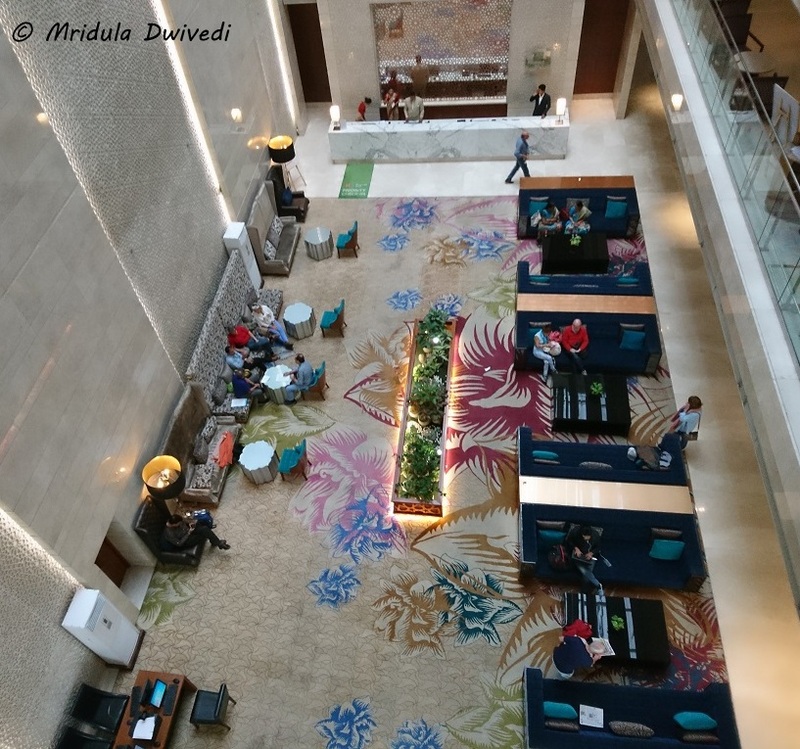 I saw great rates for Holiday Inn Jaipur City Center and I booked 2 rooms with them. The book experience was smooth, I booked through the IHG Club App. They put my card on hold, they did not charge anything upfront. Cancellation policies were also generous, I was travelling on 5th and up to 4th morning, if I’m not mistaken, I was allowed to cancel without incurring any charges. If you are an IHG Club member, the Internet automatically becomes free for you for the duration of your stay. On 5th December we started our journey to Jaipur by Shatabdi Express. Thankfully for Rajasthan bound trains we can board from Gurgaon Railway Station itself. The trouble with Shatabdi is that it arrives too early at 10.40 am. Most of the hotels have check-in starting at 2.00 pm. The train was late by more than an hour. By the time we reach the hotel, it was past 12 noon. My parents in law sat in the comfortable lobby while I went to inquire at the reception about check-in. The staff was courteous, they could find my reservation easily. Best of all and they were able to give me two rooms immediately, may God bless them because we were tired. We immediately proceeded to the rooms on the first floor. 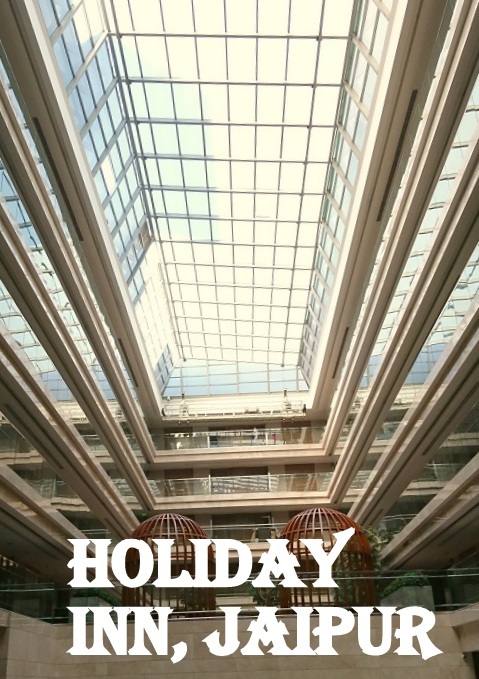 The lobby of the Holiday Inn is impressive, it has a high ceiling, comfortable seating and it looks inviting once you enter. I was happy with my room too. I had a twin bed but then I was alone in my room ,I am OK with any kind of beds. My parents-in-law had the king size bed that we wanted. The room was large, it was well lit it and well maintained. I thoroughly enjoyed my room throughout my stay. The bathroom was clean, it had good amenities, everything that I needed . The room had notes asking us to co-operate in the ways which would put less pressure on the environment. I enjoy such places more than the normal ones. On the first day we ordered room service for lunch, we were just too tired to go out. Food is of course slightly more expensive than the restaurants around but that is understood. I ordered dal bati churma, my parents-in-law ordered Khichdi and Biryani. The food came fast and that is what you need when you are tired and hungry. My food was good but my parents-in-law found the curd sour. They are South Indians, you cannot give them sour curd and expect them to praise the food. I don’t think we had any complaints with the food other than that. I booked the room with breakfast for it is not complimentary with the room. The room rate with breakfast was still quite reasonable. We enjoyed our breakfast on all days. They have a wide range that covers Continental, North Indian and South Indian dishes. They have masala chai as well. The hotel is right next to two malls, yet the malls did not have many eating options. We settled for Copper Khurchan in the Mahima Mall. We had most of our meals there. It was easy to get an Uber from the hotel to the city. Other than Amber Fort which is far away from everything, nothing is too far away from Holiday Inn Jaipur. 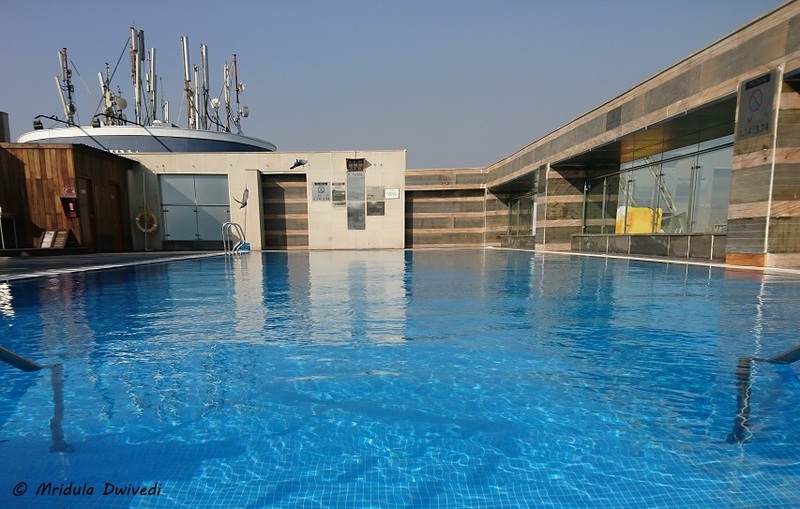 Even though I did not swim due to the cold weather, I went to check the rooftop swimming pool. It’s quite attractive, the next time if I am going in warmer weather, I’ll definitely going for a swim. Way too soon my holiday was over and it was time to check out. My train was in the evening, once again I was offered an extra hour for check-out. At 1.00 pm I got out to pay the bill. We left our luggage with them and went out to enjoy our last few hours in Jaipur. But I left My Kindle Behind! At the station I realized that I had left my Kindle behind. I usually do not leave even a charger by mistake. But this time I left my Kindle in the room! I called the hotel and requested them to check my room to see if they could find it. They promised to check and call me back. The kept the promise and called me back with the good news that they found my Kindle. 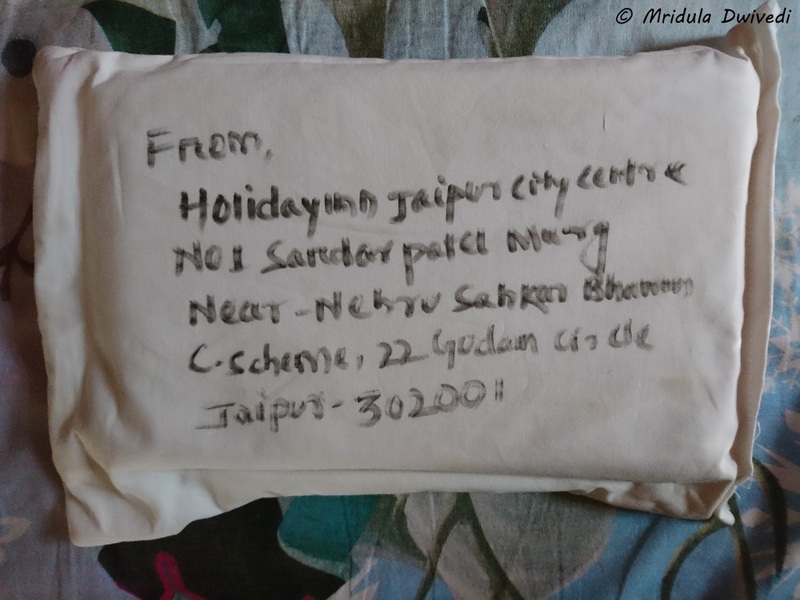 I told them to keep it, I would pick it up the next time I was in Jaipur. They said they would courier it to me. True to their words, they sent it to me. They wrapped it with a lot of care so that it didn’t break in the transit. I have to say a big thank you to Holiday Inn Jaipur for finding my Kindle and sending it back to me with great care. Overall, I had a wonderful trip and stay with them. But finding my Kindle again was the icing on the cake. 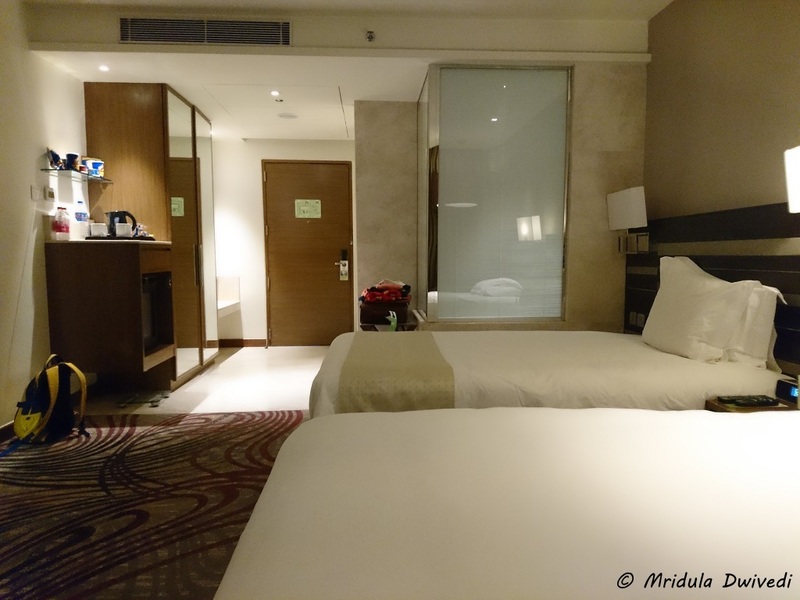 I will recommend Holiday Inn Jaipur highly if you are looking for a nice hotel in the city. This was my one personal trip of this year and I am glad it ended on a happy note! I will surely stay back with them if I get a good rate again.